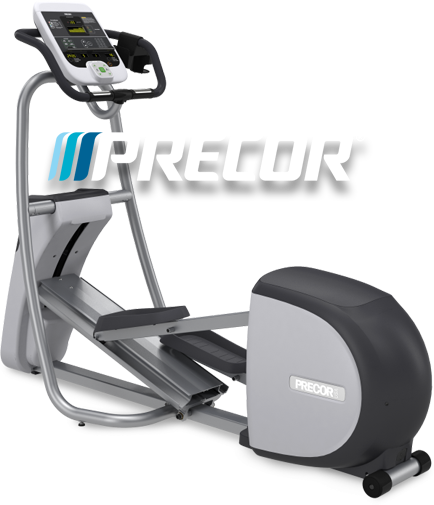 Wichita’s health and fitness equipment leader for home and commercial use… for more than 30 years. 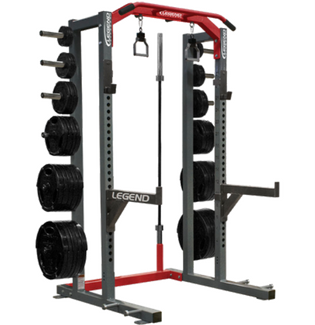 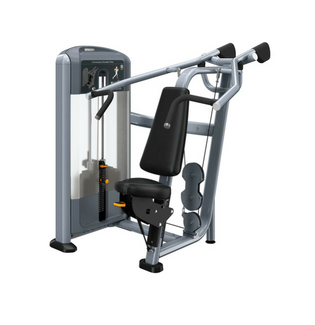 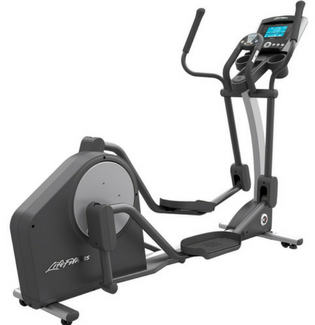 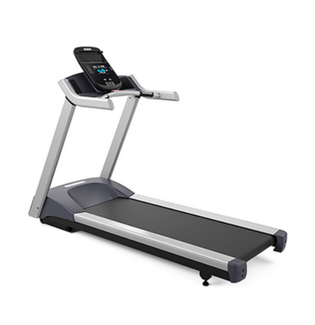 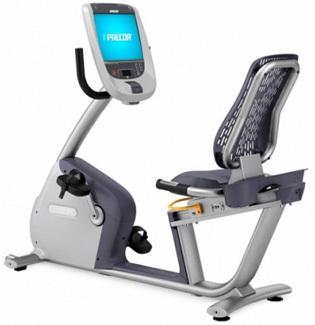 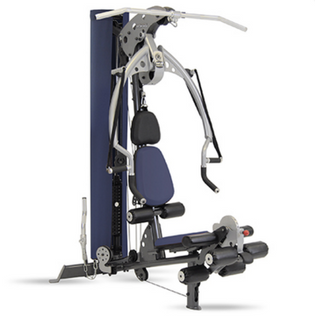 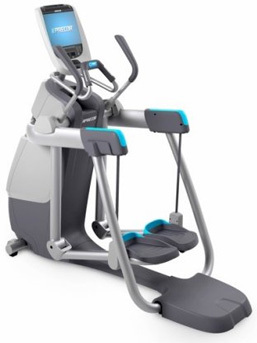 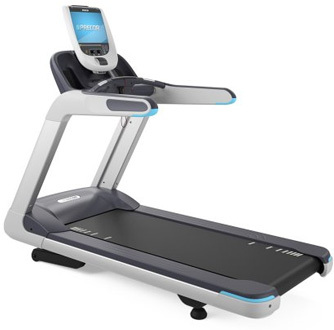 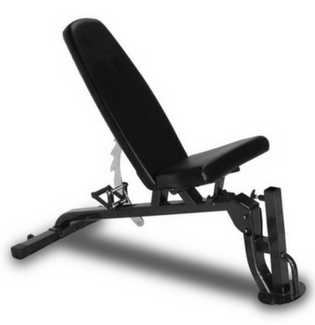 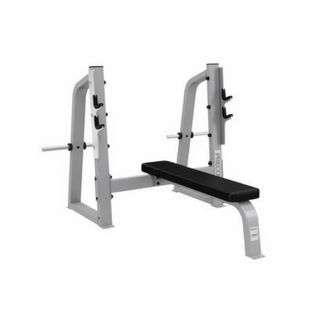 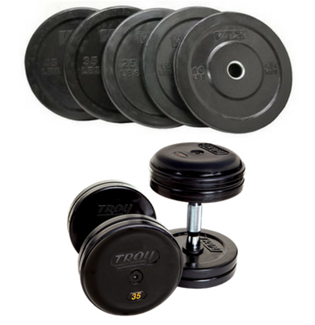 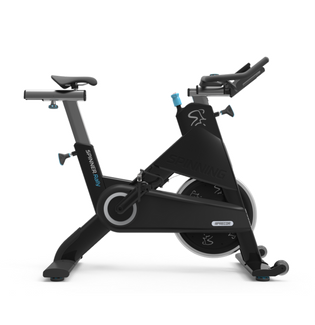 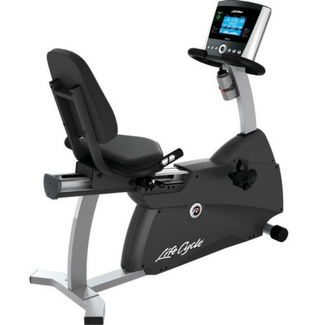 Since 1983 Mid-States Fitness Equipment has been the leader in high quality health and fitness equipment for both home and commercial applications. 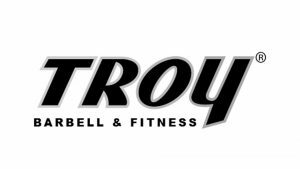 Located in downtown Wichita, Mid-States has the largest fitness equipment showroom in Kansas and features a huge selection of exercise equipment for the beginning exerciser to the most conditioned athlete. 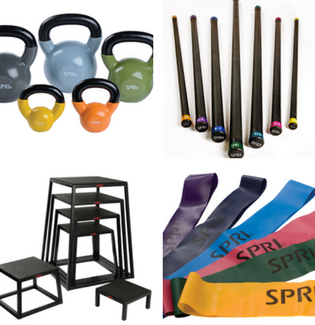 As the first specialty fitness equipment store in the state, Mid-States offers superior expertise and customer service in order to insure that your fitness goals are met.